OverviewLocated in Cobleskill, New York, Cobleskill Chrysler Dodge Jeep Ram is eager to help you find your next car. As a leading Chrysler dealership in the area, you're bound to find just what you need in our wide selection of affordable used vehicles and stunning new vehicles. 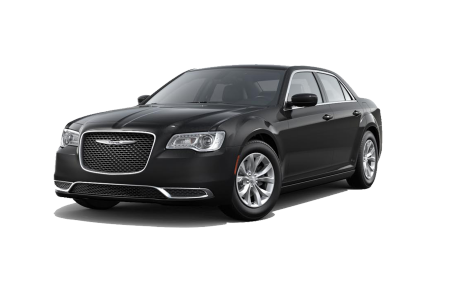 With the intuitive amenities, smooth ride, and impressive performance offered by the luxurious Chrysler 300, you can confidently handle even the most hectic commute. 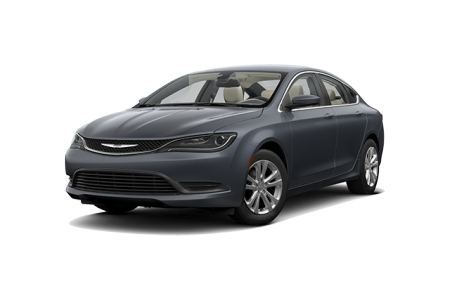 Also an excellent pick for those with long commutes, the Chrysler 200 offers sleek styling and an upscale interior at a shocking affordable price. If you're a family-focused buyer, the Chrysler Pacifica is nothing short of perfect. 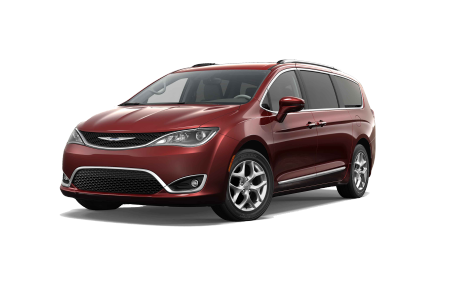 With innovative safety features, ample amount of storage space, and a comfortable-yet-durable interior, long road trips in the Chrysler Pacifica will be a breeze. Visit our Cobleskill, NY Chrysler dealership for an exciting test drive! 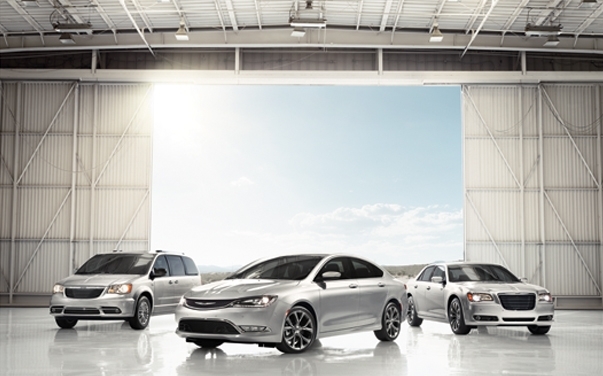 Lease a new Chrysler model at your local Cobleskill, NY dealership. At Cobleskill Chrysler Dodge Jeep Ram, we're committed to providing an unforgettable car-buying experience. We understand that finding the right car can be challenging and stressful, but with the help of our friendly sales associates we're confident that your experience will be straight-forward and enjoyable. If you're on a tight budget, our financing department will do everything they can to find you a car loan or auto lease rate that alleviates your financial pressures. We also work will all kinds of credit, so you can still secure Chrysler financing if your credit is less than perfect. Ready to get started? Contact our Chrysler dealership in Cobleskill, NY to create a personalized financing plan! At our Cobleskill, NY auto service center, we offer a wide range of auto maintenance and car repair services from Mopar-certified mechanics. Staying on top of your car's maintenance is the best thing you can do to keep it running smoothly, and we strive to make your auto maintenance as convenient as possible by always being timely and reliable. You can schedule your next oil change, brake inspection, tire rotation, or engine tune-up today! Call the service line at Cobleskill Chrysler Dodge Jeep Ram, submit an appointment form, or stop by in person to talk shop!